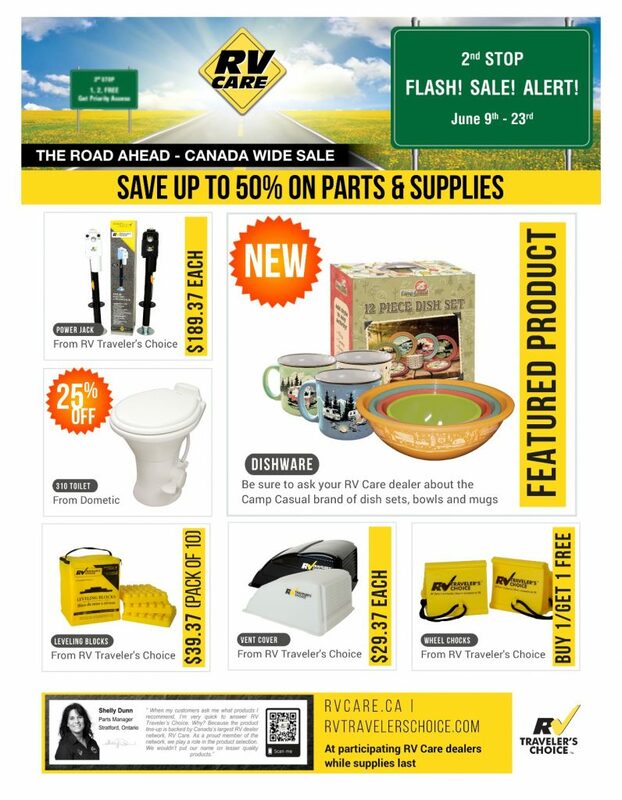 Canada-Wide SALES EVENT – Save up to 50% on select parts – NOW through June 23rd! Plus MORE! See us in store for complete details!